This post continues a review of key points in Ron Highfield's book, God, Freedom & Human Dignity: Embracing a God-Centered Identity in a Me-Centered Culture. For other posts in the series, click a number: 1, 2, 3, 4, 5, 6, 7, 8, 9, 11, 12, 13. Last time we saw how, in Christ, we have been made God's dearly beloved children by the grace of adoption. 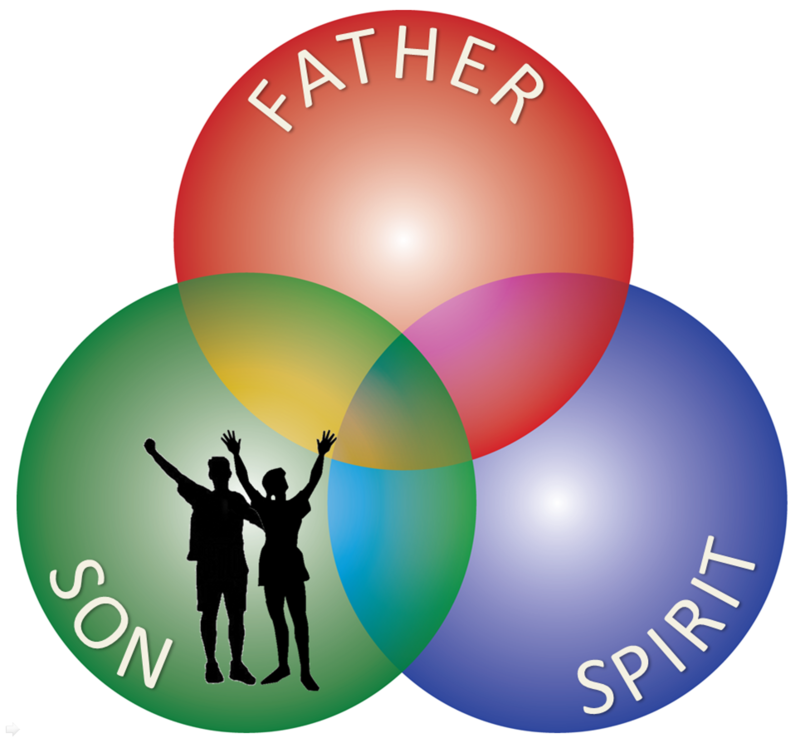 Our identity and thus our true freedom come from our sharing, by the Spirit, in Jesus' own relationship with the Father. In this post we'll look at what Highfield says about how this perspective defines true human freedom. True human freedom and dignity are thus found in the truth (reality) of who we actually are in Christ---God's beloved children. But what keeps us from knowing that truth and living in ways that correlate with it? Scripture shows that the answer is found in the contrast between who we are in Adam (our old/fallen, false self) and who we are in Christ (our new, true self). As the apostle Paul tells us, the old self was crucified with Christ (Romans 6:6-7) and by the power of the Spirit we are to put off the old way of thinking and behaving that go with the old self (Ephesians 4:22-23). Indeed, we are to "take off" the false self and "put on" the true self that is found in Christ (Colossians 3:9-10). A key concept here is the reality of our union with Christ. We are God's children only because the Son of God, through the incarnation, has united our human nature to his divine nature and as one of us, putting the old self to death and giving humanity its new and true self found in his perfected (glorified) humanity---humanity that we now share with him by the grace of adoption. Thus "union with Christ" is not a mere metaphor---it is the reality of our true human being. Paul urges us to be who we truly are in union with Christ and thus to act out of our true identity as children of God (rather than acting out of the old identity that is now dead). And it is from this true, God-centered human identity (the reality of Jesus Christ), that comes our true human freedom.